Despite an increase in natural and human-related disasters in the last few years, disaster recovery (DR) planning is still not given enough attention by most organizations. 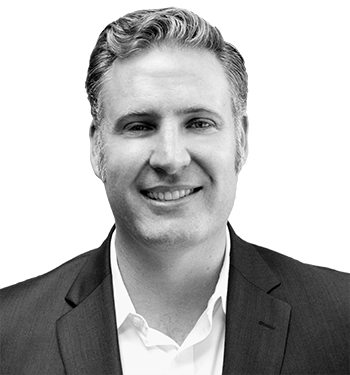 Most executive teams view DR as a lousy financial investment and an inefficient use of time and technical resources. After all, the last significant earthquake in Southern California (Northridge) was over twenty years ago. However, disasters can mean anything from an earthquake or flood to a power outage or theft. When a disaster or outage occurs, organizations often struggle to recover systems and applications needed to perform everyday operations like shared drives, email, and CRM functions, resulting in a loss of information and revenue. A recent survey by International Data Corp (IDC) among SMB organizations showed that 80% of companies estimated that downtime costs them at least $20,000 per hour. The remaining 20% estimated costs exceeding $100,000 per hour. The IDC statistics also found that if a disaster occurs, less than a third of the organizations interviewed would be capable of restoring more than 50% of their applications. Backing up data is an integral part of any DR plan. Data backups have never been more complex for IT managers, with most having to back up data in physical, virtual, and cloud-based servers. 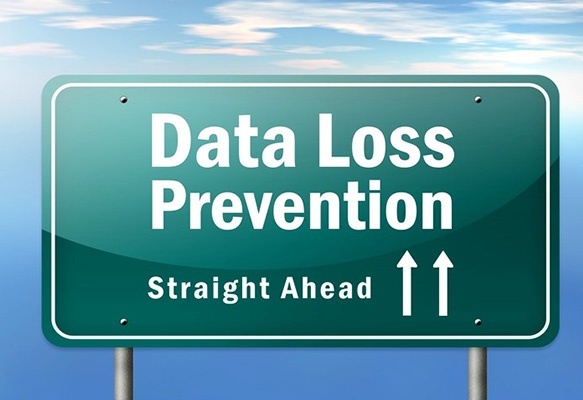 So how does an organization develop data loss prevention as it relates to disaster recovery? The first step in devising data loss prevention procedures is to review all systems starting with the most critical to your operations. Determine how long your organization can endure a complete system outage before operations, customers, and partners are severely impacted. Some businesses cannot endure even a minimal outage for key systems. Businesses like hotels, television stations, casinos and manufacturing plants must have business continuity built into their architecture so that they can fail over in the event of a disaster. Other businesses believe they can withstand a small amount of downtime while technical staff try to resuscitate applications and data, bringing down their investment cost and strategy when it comes to data loss prevention. The next issue is to decide how often you will back up data for each system. If your data is static and does not change much, like many corporate websites, for instance, then you may only need to back up once per week. Financial and email applications change every second and need daily or real-time data backups to ensure there is a duplicate copy at all times. Whatever your organization determines here is your Recovery Point Objective (RPO), the point at which a data loss will severely impact your business. If you cannot afford to lose more than 4 hours of data, you should back up at least every 4 hours. You also need to decide whether this data needs to be stored off-site. In most cases it should be. There are many backup solutions that allow you to keep a copy locally for a quick restore and another copy that is synced off-site in the event of major disaster. Your IT department or Managed Services provider can assist with figuring out how to store and label your data. You must consider how your data will be restored and how quickly you can achieve this. Establish your Recovery Time Objective (RTO), which is the amount of time your business can remain offline before experiencing a serious impact. Just like your RPO mentioned above, this will help you determine what your goals are for recovery and how to meet them. While data loss prevention has become more complex than ever, it is also a lot easier and more cost-effective for businesses. Your Managed Services provider or IT department should develop a solid strategy for backing up, securing, and restoring your data. Then, they should present it to you so that you can make adjustments as your recovery goals change. If you are not sure whether you have a strong plan for dealing with disasters and preventing data loss, reach out to us. We are experts in helping companies like yours navigate disasters with reliable backup and recovery strategies.